On Jan. 10, state Sen. Marc Pacheco (Taunton) and state Rep. Ruth Balser (Newton) released a letter supporting strong climate legislation in 2019. The letter was signed by more than 80 legislators from across the state. 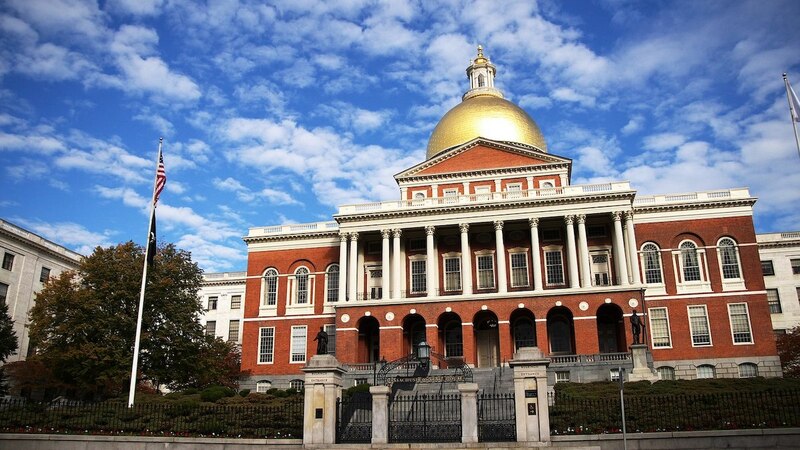 Environment Massachusetts is looking forward to working with the legislators who signed the letter and alongside other senators and representatives to pass legislation that will ensure a clean, healthy, safe future for Massachusetts.